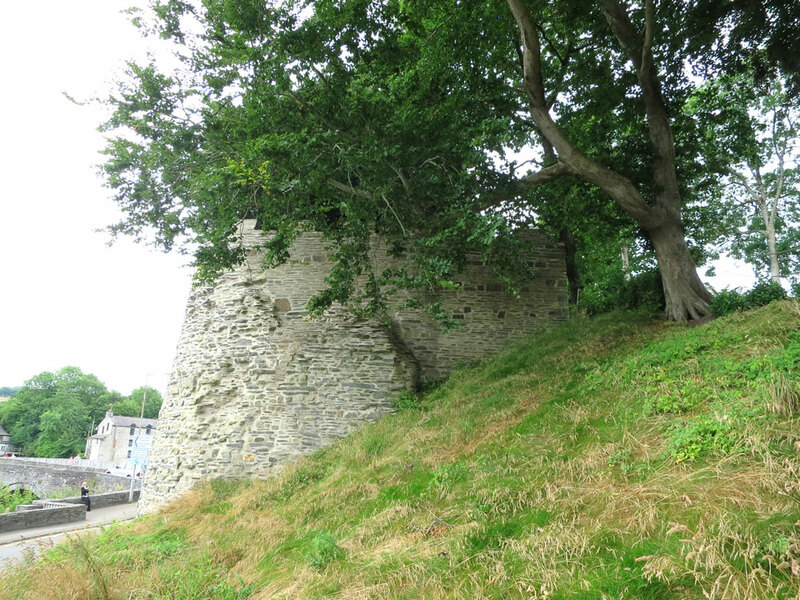 The first motte & bailey castle was built in 1093 by Roger de Montgomery a mile away from the present site but after being destroyed a new timber castle was built in the town in 1110 by Gilbert de Clare. 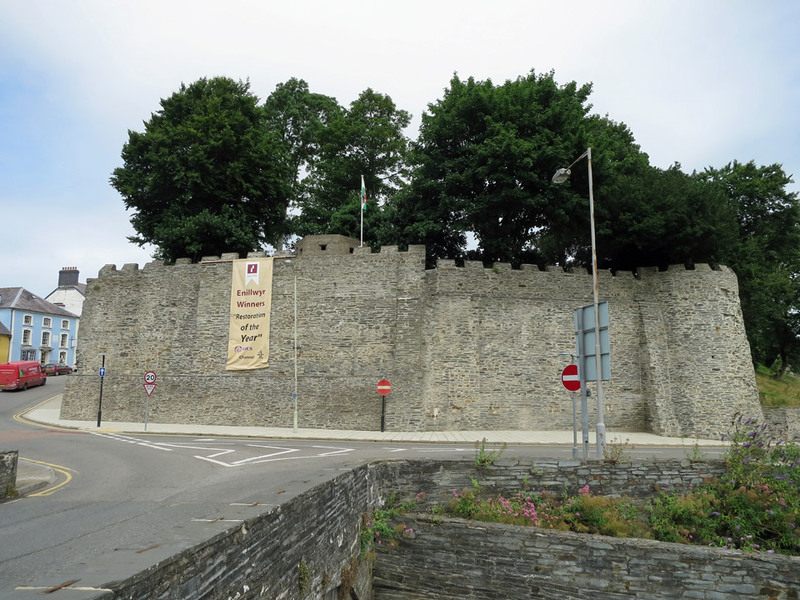 It was destroyed by Lord Rhys ap Gruffydd in 1165 who then rebuilt it in stone in 1171 and in 1176 the first ever National Eisteddfod of Wales was held here. 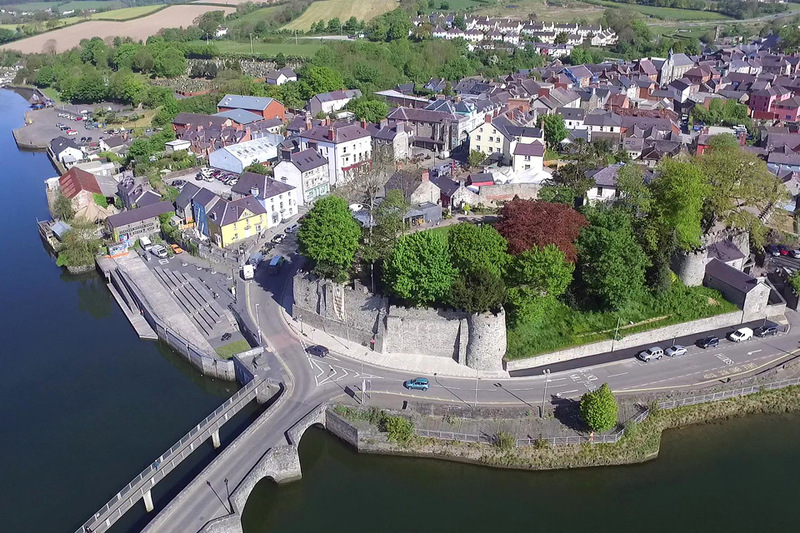 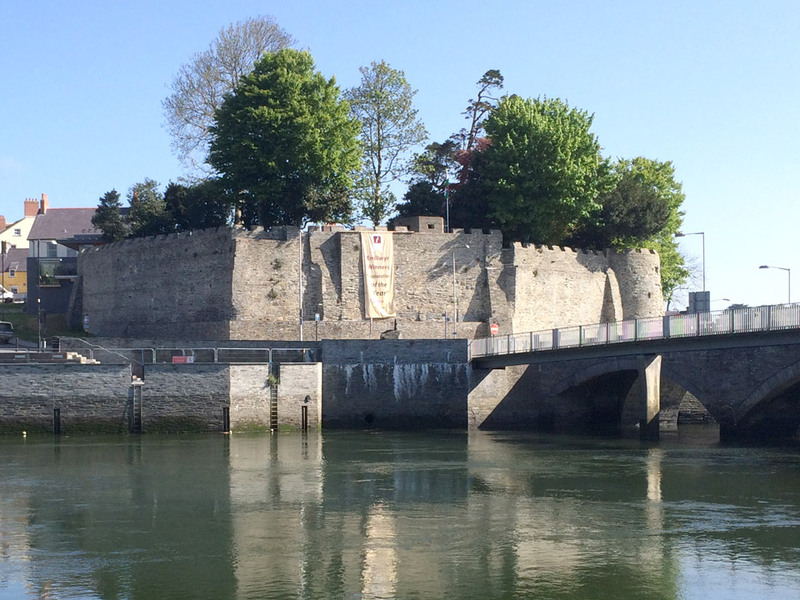 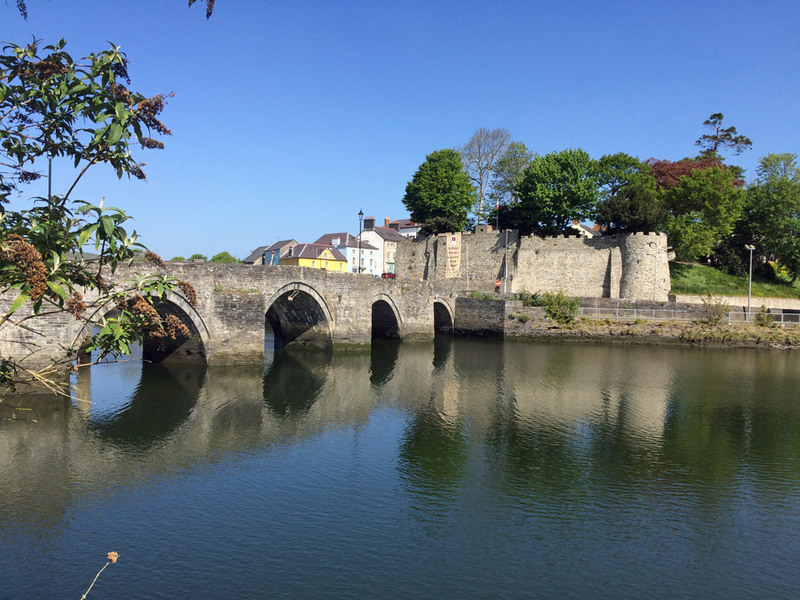 After years of being held alternatively by the Welsh and Normans the castle was rebuilt in 1240 and it is the remains of this building that still stands overlooking the river. 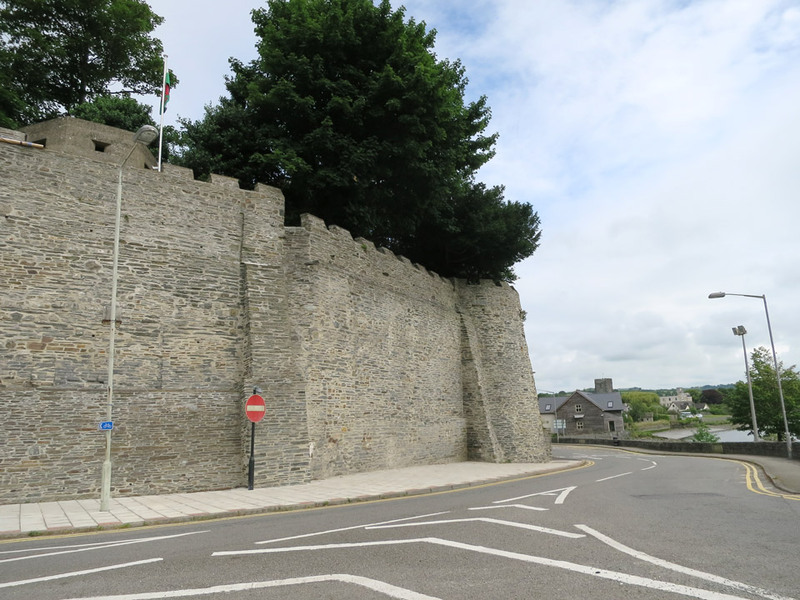 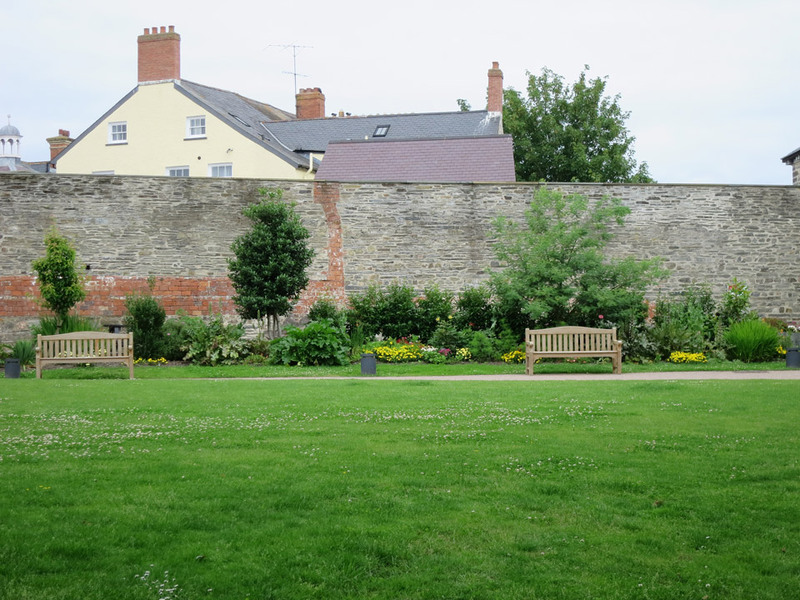 Walls were also built around the town for added protection It was badly damaged during the Civil War and until the 18th century it was only used as a prison. 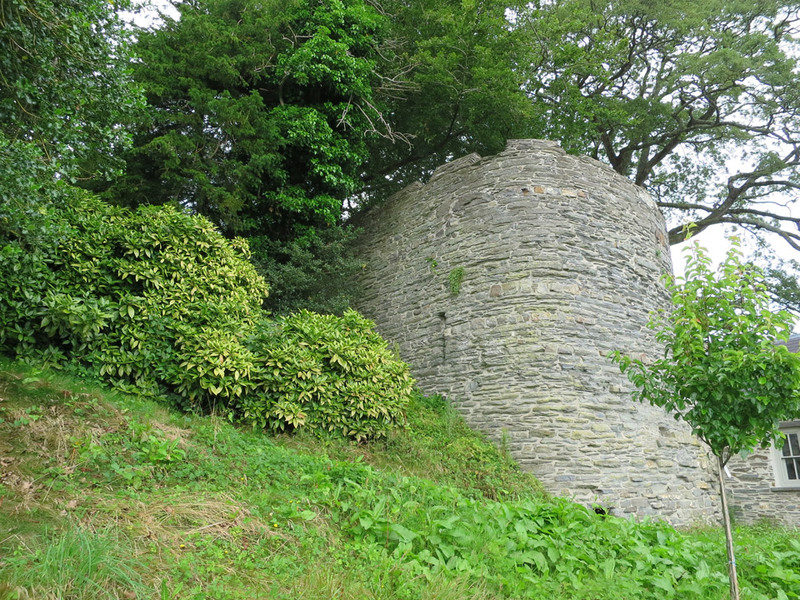 At the beginning of the 19th century a residence, Castle Green House, was built inside the walls incorporating the North Tower. 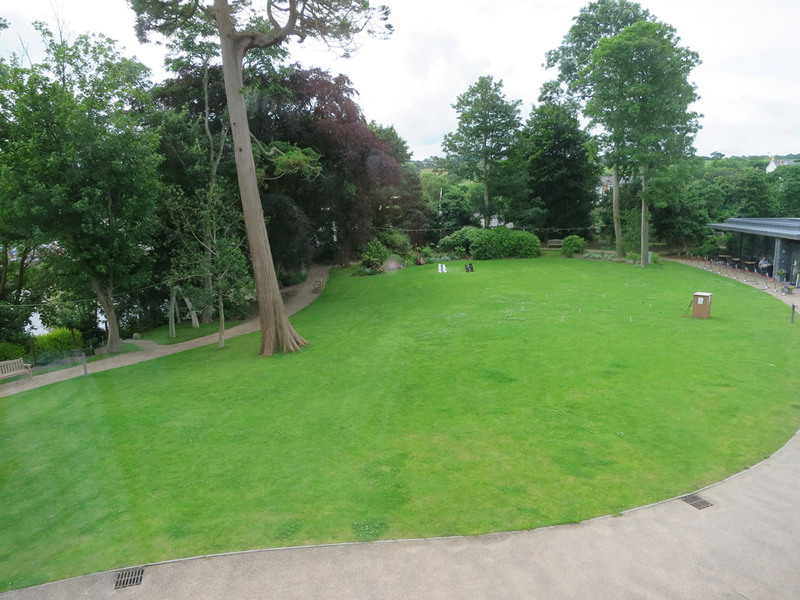 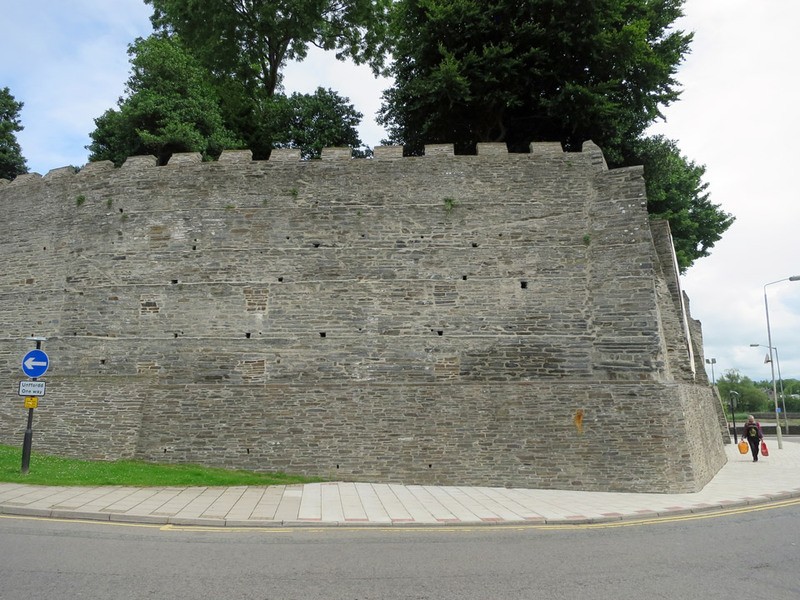 The site fell into disrepair in the 1940's and decayed to the extent that the outer walls needed supporting. 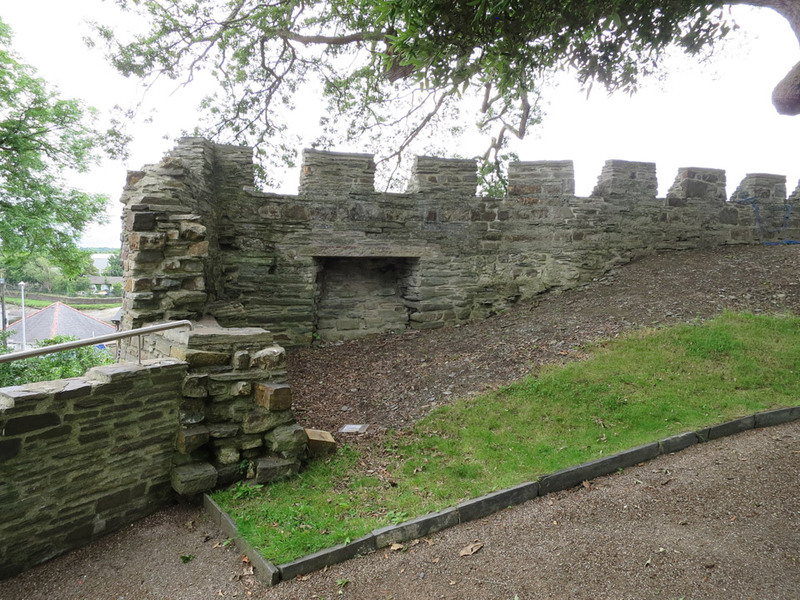 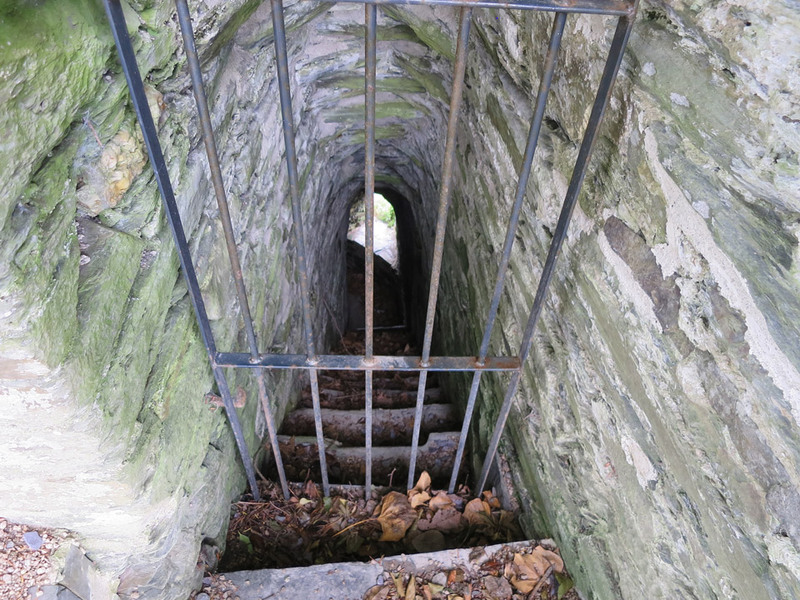 The castle was bought by Ceredigion Council in 2003 and it has now been repaired and made safe. 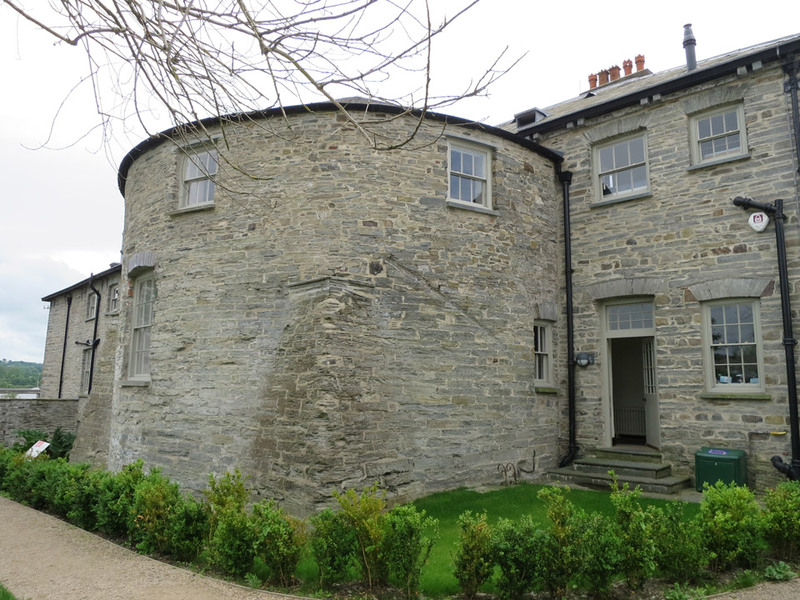 You can now stay in 2 self catering apartments or one of the 4 B&B rooms. 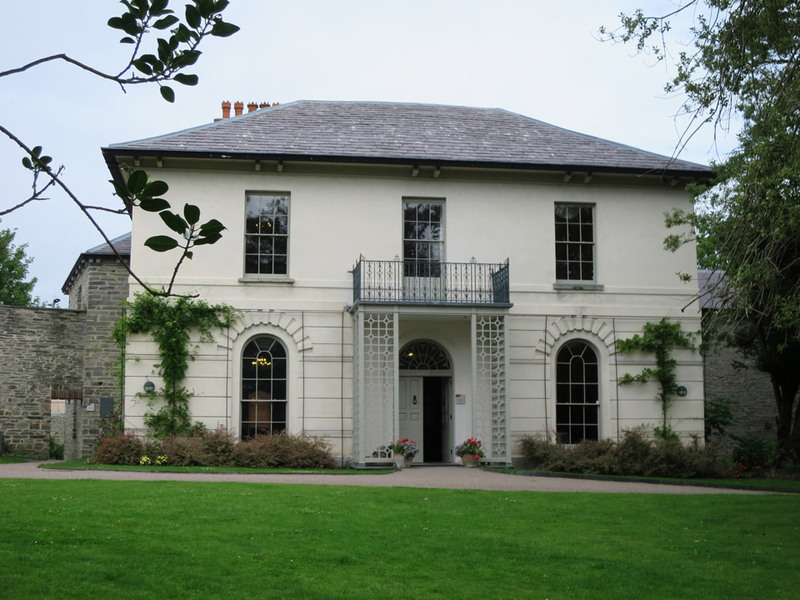 Castle Green House is now used as a museum and can be hired for events. 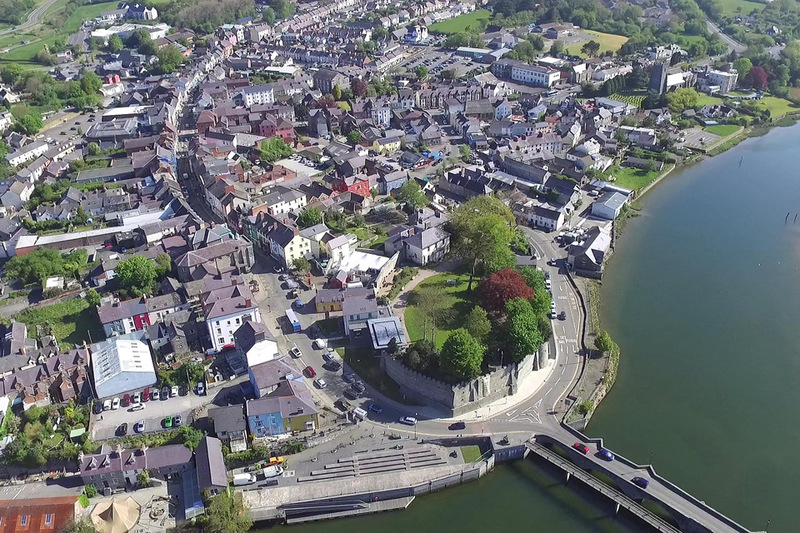 In the town, on the A487.